When it comes to GPS trackers, it’s not always the law-enforcement agencies which make use of these gadgets. From a disgruntled ex to a suspicious partner, it might even be a private investigator who is trying to follow you without your consent. 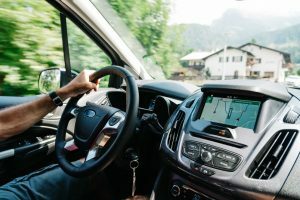 So for your own safety, it might be better if you know what does a GPS tracker look like and how to find any such device hidden in your vehicle. GPS trackers come in all shapes and sizes. While some units might look like smartphones, there are others which are smaller in size. But if a person is trying to follow you, he or she would prefer a nice, little device which is easy to conceal in a remote location. 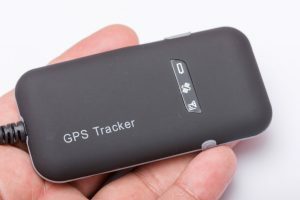 There are two types of GPS trackers which are available in today’s market: Active GPS trackers and Passive GPS trackers. As evident from their name, both of them work on different mechanisms. The active GPS trackers track your location with the help of signals from the satellites above. Once they’ve tracked your location, they will transmit this information to the connected cellular device. The connected device could be anything from a smartphone, tablet or even a computer or laptop. 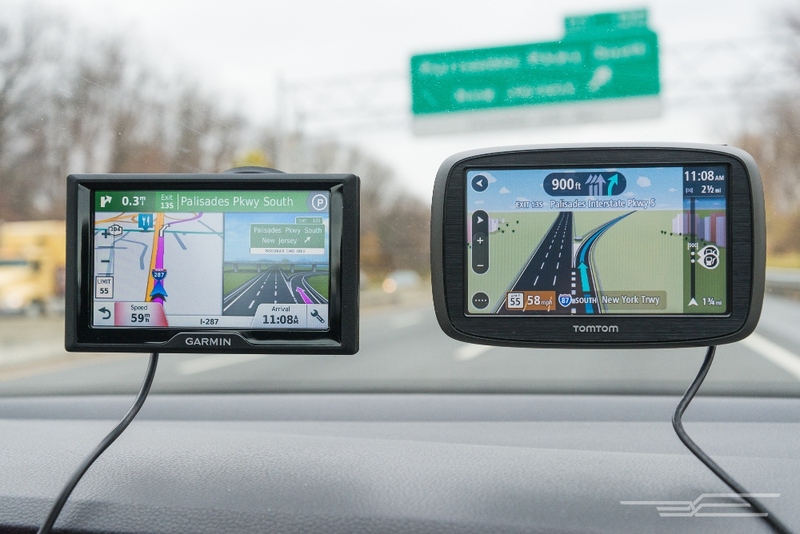 It means that if someone has installed this type of GPS tracker in your vehicle, he or she can keep an eye on you around the clock. 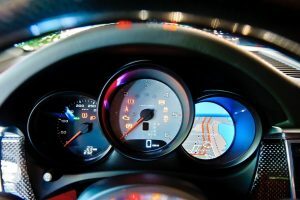 They can check your real-time location, see how fast you were driving and other such information. Hence, if somebody wants to keep track of your movements, they will prefer this type of GPS trackers. As per the passive GPS trackers, they cannot transmit information from one device to the other. In fact, this type of trackers stores data in their own database. 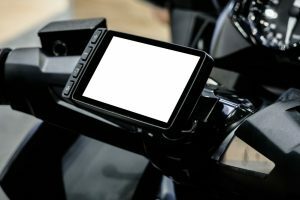 For a person looking to get any information from this device, he or she has to retrieve it from the vehicle where it was installed physically. As a result, the passive GPS trackers aren’t normally preferred by a wide range of insurance companies. What Does a GPS Tracker Look Like? A GPS tracker consists of a small box known as a tag. This box could be battery powered, as is the case with a majority of GPS trackers, or it could also be connected to your vehicle’s power source. Depending on the brand from which you’ve purchased this device, the box can work with or even without an antenna. In most of the cases, it will be a black box which is easy to conceal. This will be a pretty compact box, usually no more than four inches in length. Remember, a GPS tracker is designed to be placed in remote locations so the overall thickness of this unit won’t be any more than an inch. It will have one magnetic side and one non-magnetic side. As a result, this device is normally placed away from the electronic components in your vehicle. Unlike other types of tracking systems, the tag communicates directly with the satellites. A number of satellites work in conjunction to locate the tag, before sending the location coordinates back to this device. Afterward, the tag uploads this information to a cellular network. From there on, this information can be accessed by you or any other person with the help of a gadget. A GPS tracker is normally placed in a waterproof box inside your vehicle. This will be a non-magnetic casing so look out for any such box while detecting any unusual activity in your vehicle. 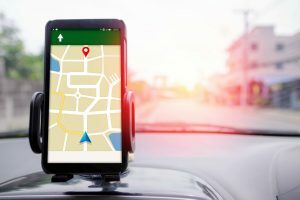 In a majority of the cases, you’ll find a black box attached to the GPS-friendly locations of your car. For example, it might be attached underneath your dashboard, hidden under the car seat or any other such location. 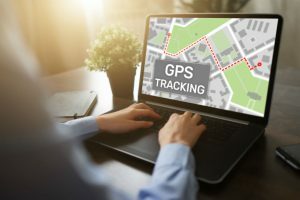 If you think that someone is trying to monitor your movements with a GPS tracker, you may find them by thoroughly inspecting your car. To do such, you must start from inspecting the car’s front portion and make your way to the back side. Common locations where such is installed include the wheel wells, rear bumper or undercarriage. So make sure to check all of them. 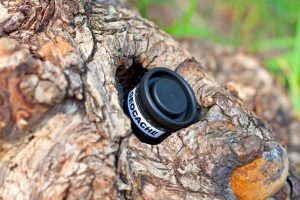 Even though this might not be an ideal position to hide a GPS tracker, you shouldn’t take any chances. Grab a flashlight and check out both the front as well as the rear wheel wells of your vehicle. There might be some areas which aren’t visible even with a flashlight. In any such case, inspect thoroughly by using your hands. Look out for a weird-looking, small object which might well be attached to a couple of wires. Take a mirror and attach it to one side of an extendable pole. Afterward, use the mirror to look at your car’s bottom. Remember, if there is any GPS tracker out there, it will be extremely dirty. So unlike the wheel wells, you’ve to pay close attention while inspecting this particular potion. 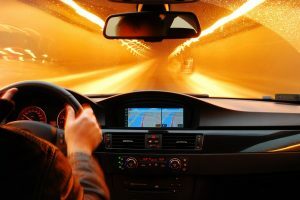 For this part, all you need to do is look out for a cheap-looking, small device near the edge of your car or inside your car’s trunk. Take out a screwdriver and detach the underside of your dashboard. There will be a lot of wires over there so look out for a strange device. 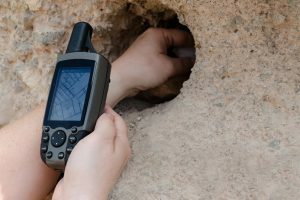 If you find a small box which isn’t connected to any of the wires, or even if it is connected to one of the wires but seems out of place, this might well be a GPS tracker. However, before detaching any of these devices, make sure to check its functionality. You can do so by consulting your mechanic or by putting its model number on the internet. Check out under the front and rear seats of your vehicle. Grab a flashlight and look out for something unusual. A GPS tracker, which is normally installed in this position, might look like an electrical module. It might be wireless, or even if there are a couple of wires, they will be loosely attached. Look out under the carpets and if you find something out-of-place, make sure it isn’t connected to an external source. 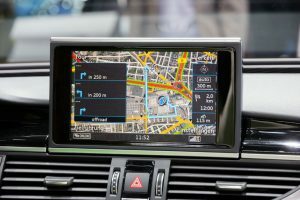 Knowing what does a GPS tracker look like is very helpful in a way that you will be able to determine if such is present in your car. But, it should be remembered that GPS trackers do not come in similar shapes and sizes. However, most brands of GPS trackers come in a box-like shape and black color. They are also usually small and thin with a magnetic and non-magnetic side. 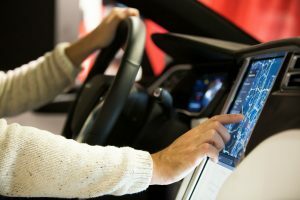 With that in regard, when it comes to inspecting your car for the presence of a GPS device, any small, thin, weird, and square, circular, etc. object that looks out of place that has either a wire or not should be suspected as one.